An eBay store is the perfect launch pad for new business or acquires a new big outlet for sellers with existing business. eBay provides platform for Sellers which is bound to be a boost in online sales. We will create a strong and easily recognizable identity using our custom eBay store front design. Start your online eBay store today on single click here. Evince Development can successfully build eBay Stores to increase the visibility of your products and increases your buyer’s confidence, helping to convert guest visitors into permanent customers. eBay is a global commerce leader and one of the world’s largest online marketplaces. eBay’s 800+ million product listings combine unique and interesting items with great deals on things shoppers need and love. It is a most ideal approach for online business with exceptional functionalities which includes features like ebay store development, inventory management, reporting, order, theme and template designing. 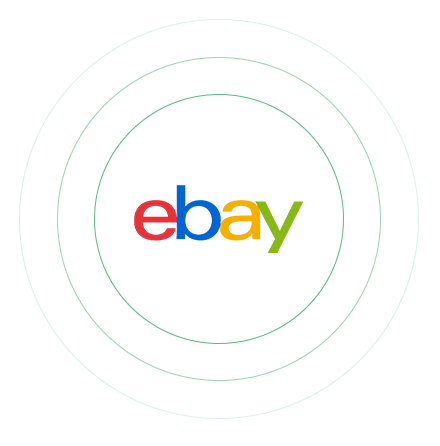 Evince Development is the leading developer on the Ebay Store platform. We offer scalable and custom Store design solutions for different businesses with different sizes. We offer plenty of exclusive ebay Store features, tools, and services to help your store grow. Appealing and Elegant design to enhance the look and feel of the store. Show products effectively through feature product functionality. Search engine friendly structure and titles, description.